Diamond Vogel | Toll Manufacturing is a leading manufacturer and reliable contract producer of premium paints and coatings. Our top-of-the-line processes and state-of-the-art manufacturing operations ensure the quality of every formula we produce. 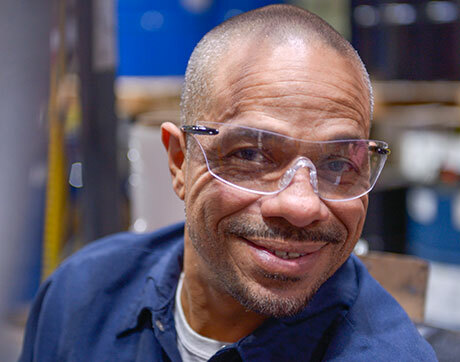 Our philosophy is simple: Quality, reliability, and safety are key ingredients when it comes to manufacturing. Our partners trust and share this philosophy. 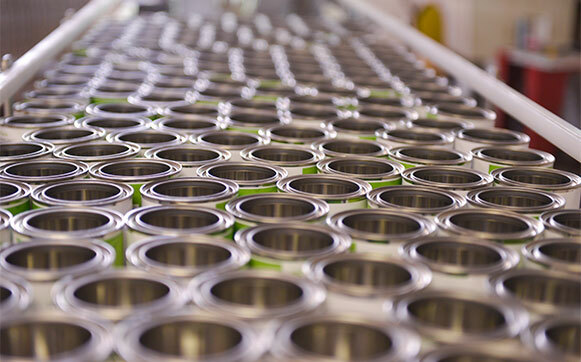 Diamond Vogel | Toll Manufacturing is a leading contract and toll manufacturer of premium paints and coatings. We have specialized in custom formulation and contract manufacturing since 1976. We source chemicals on a large scale and provide superior quality to smaller volume / higher mix customers and have the scale to produce larger runs at lower costs. 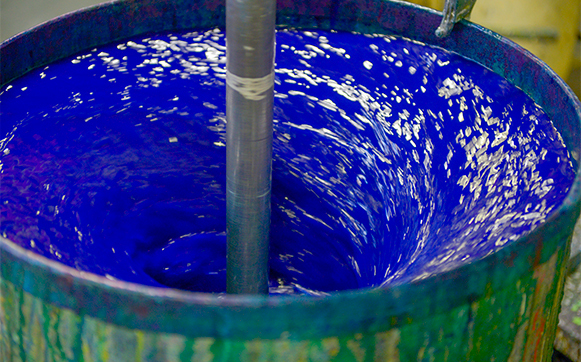 Our commitment to quality paint and coating production spans four generations. Our continued success is due in large part to a time-honored, family tradition — producing high quality paints and coatings. We set our standards at the highest level to earn consumer, retailer, and industry trust. We make it simple to customize your product from container size, label, and order quantity. We stock over a dozen container sizes, work with you to brand your labels, and require very low minimum orders. Partner with a trusted category leader improving the standards for custom formulation and toll manufacturing everywhere.